Carhartt Military Cap Adventure | END. 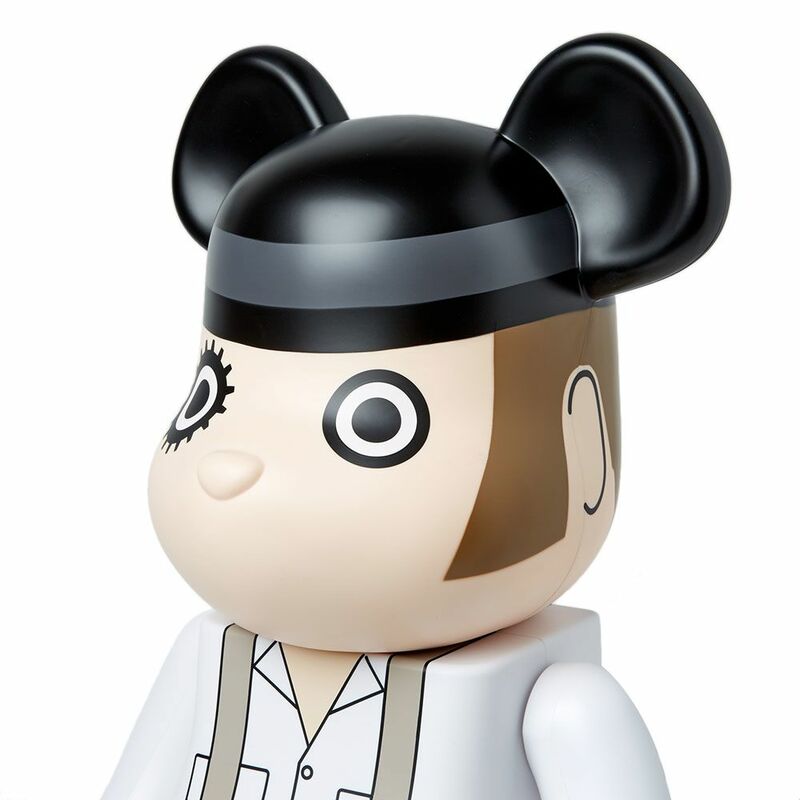 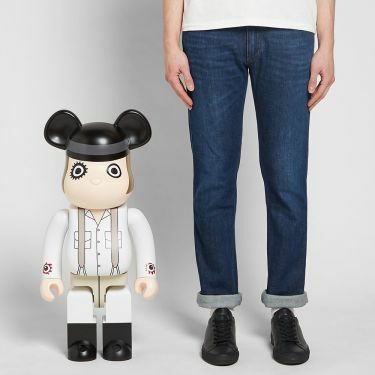 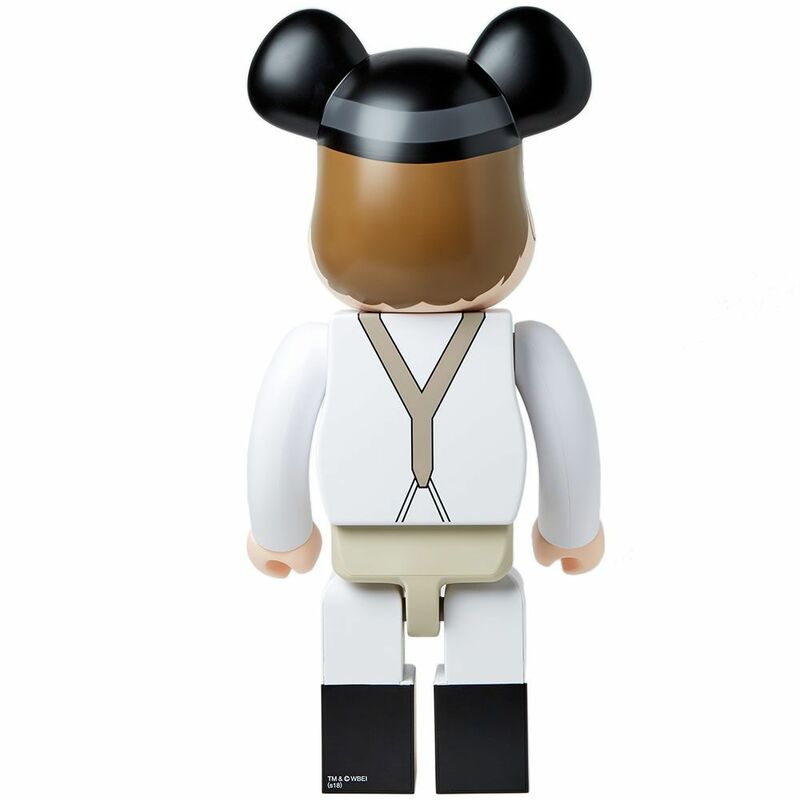 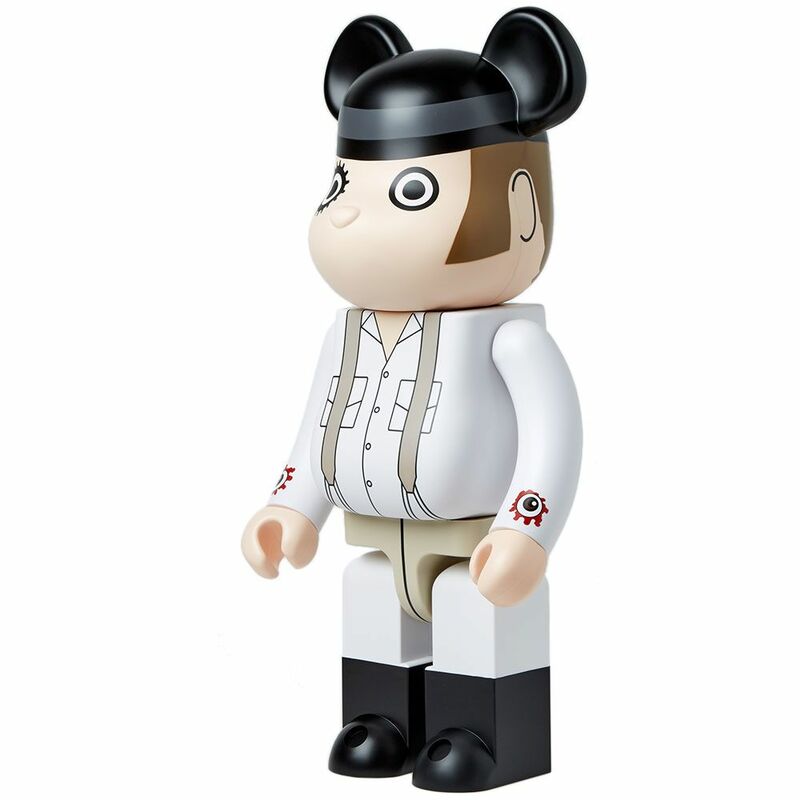 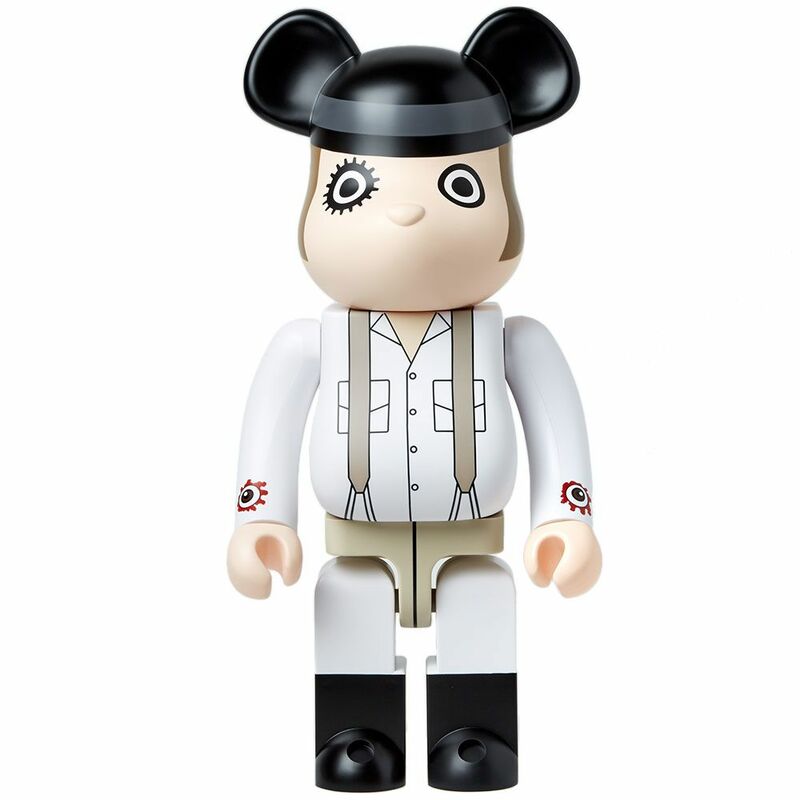 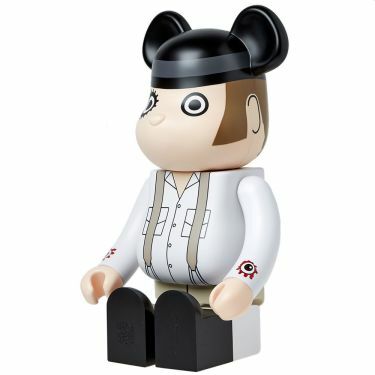 Allowing A Clockwork Orange’s Alex Delarge to go rogue - choosing to leave his fellow ‘droogs’ behind; Medicom's 100% Be@rbrick sees the renegade character in his iconic form. Portrayed with heavy eye-makeup and braces in tow, his PVC plastic appearance stands tall at 70cm, this time without his drink of choice - a questionable concoction of milk.